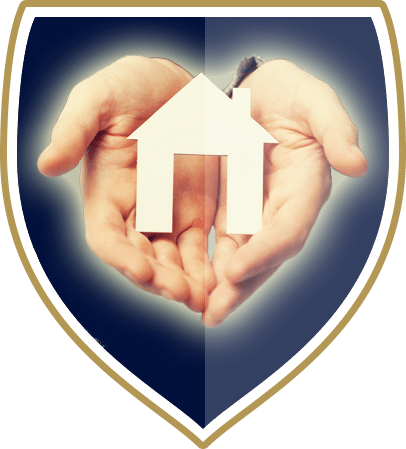 Assured Residential provide leading property management services in Coventry, Kenilworth, Warwick, Leamington Spa and surrounding areas including support and advice to both landlords and tenants. 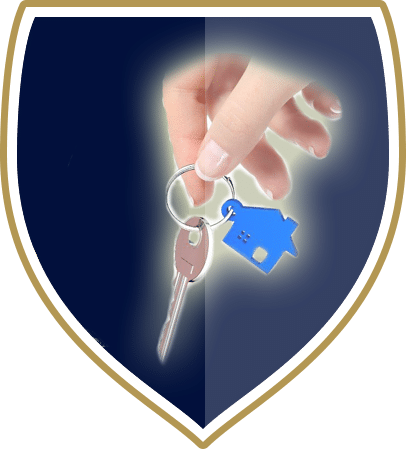 Landlords can benefit from our comprehensive let only service which includes rental valuations, marketing, tenancy negotiations, accompanied property viewings, referencing & more. 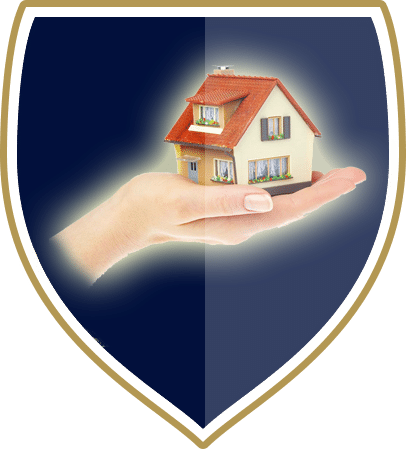 With properties throughout Coventry, the Kenilworth area, Warwick, and Leamington to choose from, we’re sure to have the right property for you. Take the stress, hassle and confusion out of property management; trust our team to do all of this for you.